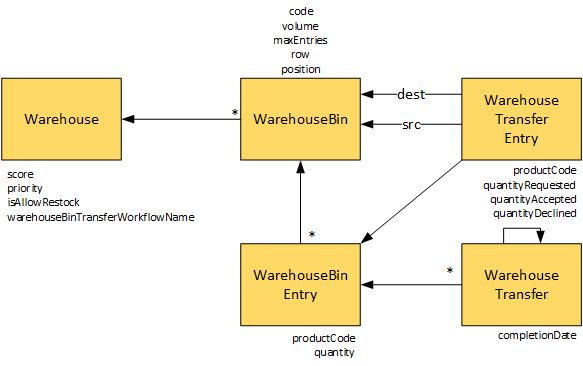 There are some changes in the data model in hybris 6.3 in comparison with the previous version. Understanding these changes is crucial for an upgrade. See Catalog Item Synchronization Status API for details. ADDED Enum QuoteState (enum). Extend QuoteState with values specific to use in commerceservices: BUYER_APPROVED, BUYER_DRAFT, BUYER_SUBMITTED, BUYER_OFFER, BUYER_ACCEPTED, BUYER_REJECTED, BUYER_ORDERED, SELLER_REQUEST, SELLER_DRAFT, SELLER_SUBMITTED, SELLERAPPROVER_DRAFT, SELLERAPPROVER_PENDING, SELLERAPPROVER_REJECTED, SELLERAPPROVER_APPROVED. ADDED Enum QuoteAction (enum). CREATE, VIEW, SUBMIT, SAVE, EDIT, DISCOUNT, CANCEL, CHECKOUT, ORDER, APPROVE, REJECT, EXPIRED. ADDED Enum QuoteUserType (enum). BUYER, SELLER, SELLERAPPROVER. 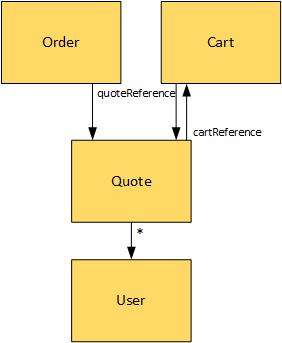 ADDED Attribute Cart.quoteReference (Quote). The reference to quote from which the cart was created. 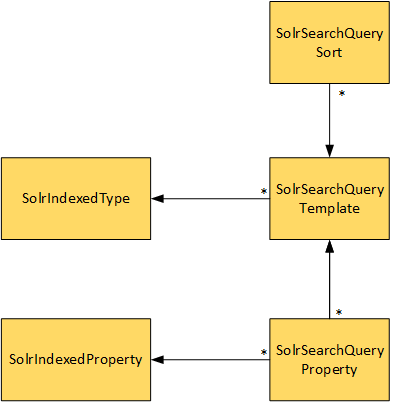 REMOVED Attribute SolrIndexedProperty.displayName (localized String). The display name for this property in the list of facet. Moved to Solr Facet Search module. ADDED Attribute Employee.organizationRoles (PrincipalGroupCollection). OrganizationRoles will only have organization related roles as its members. ADDED Attribute SolrIndexedProperty.displayName (localized String). The display name for this property in the list of facet. ADDED Attribute SolrIndexedProperty.topValuesProvider (String). topValuesProvider used by this property. ADDED Attribute ATPFormula.external (boolean). A flag indicating that the external availability is included in the ATP calculation. Nice digest there Raul on Hybris 6.3! ← New Eclipse Plugin : "SAP Hybris – Developers Toolset"